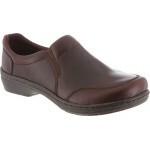 Need a great shoe that's practical for work? 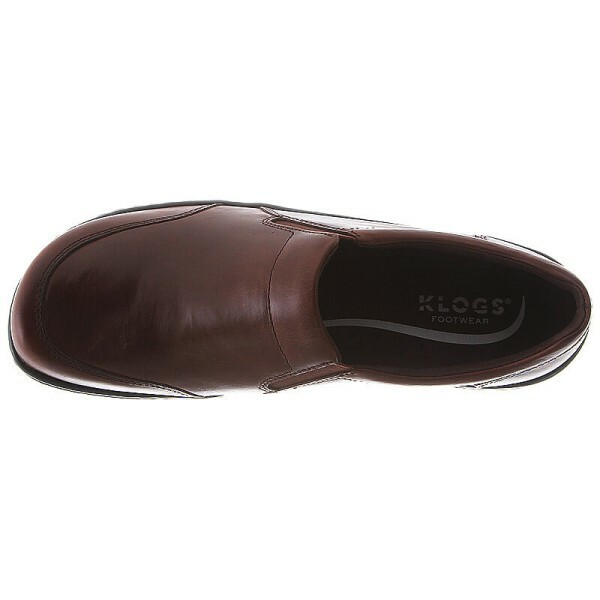 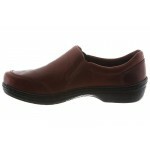 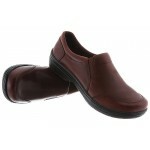 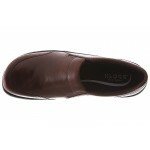 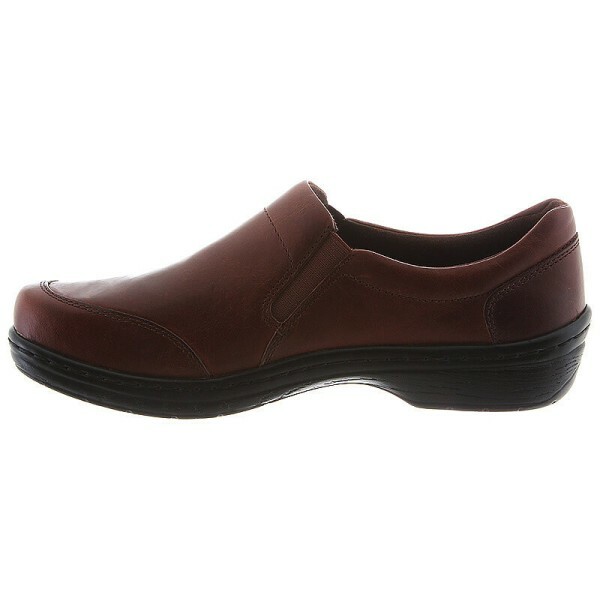 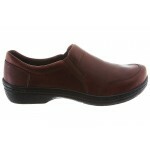 KLOGS USA "Arbor" Casual Slip-Ons are perfect for professionals who spend the day on their feet. 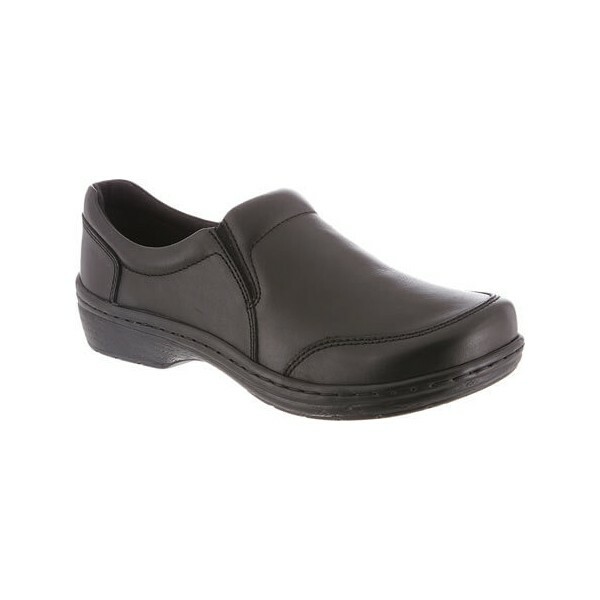 Lightweight latex-free cushioning in the Komfort foot-beds provides arch support and antimicrobial freshness during your shift. 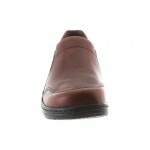 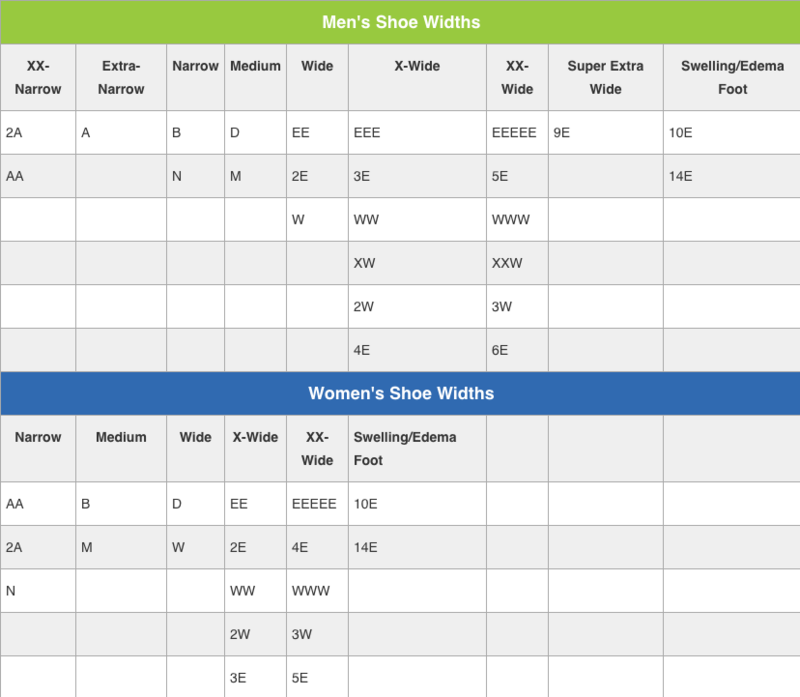 The non-marking outsoles are also slip-resistant and shock-absorbent to keep you safe and comfy on busy days. 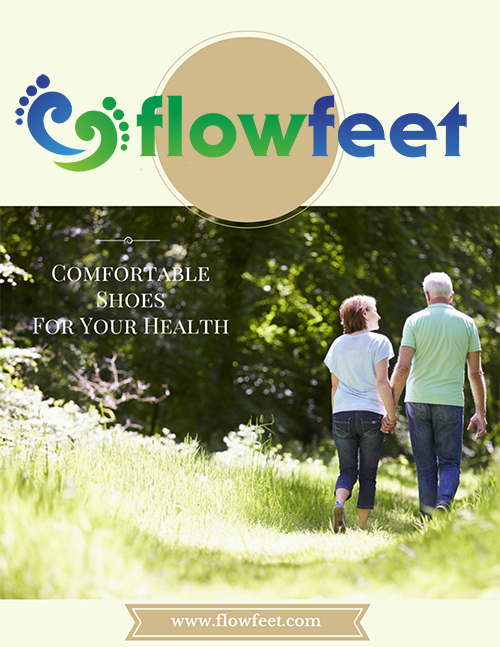 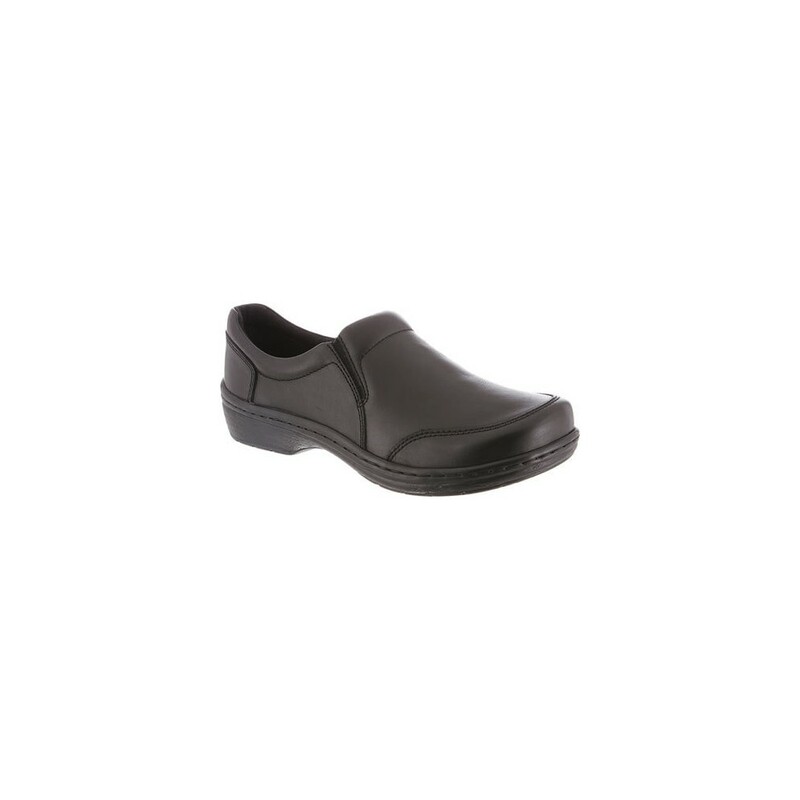 arch support that lasts beyond your 12-hour shift.